Back for a Fresh Start into the New Year! Hello fellow bibliophiles and welcome guests! I hope you had a cheerful and warm Christmas and a good send off into the new year. A couple of months ago, I disappeared off this irregularly updated blog. I made a big deal about blogging and then went on an unannounced hiatus! But aside from moving back home and having a wonderful Christmas, not much has happened to me, so I'll get to the good stuff: my book-related resolutions! 1. Read books by 7 'classic' authors who are new to me. Add 2+1+4, and you get seven - apparently seven is the number of the year. I'll trust it when the Chinese numerologists weigh in. I'm going finalize this list soon. Classic is also going to be loosely defined. Though I don't think Jonathan Franzen will make the list. 2. Read 50 books this year. I reached for the stars last year and tried to read 100 books, cutting it back to 75 in the last few months and still not succeeding. 3. Create a book budget, ie Encourage self to read the books I already own. Library books are lovely for this reason, though, especially when your library has gotten rid of late fees - not that I'm abusing that at all. (My library in Germany was actually lenient about late fees. I brought a book back a day late, and there was no late fee. Odd.) I also have over a thousand books in my possession. I even have a personal library catalogue. My friend was a bit flabbergasted when she found this out. 4. Read a set list of foreign language books. I've been trying to read Colette's Chéri for a few years now. I'm sure some fairytales and poetry will make this list as well. 5. Re-read some of my favorite Children's books. While I was in Germany I wrote the better part of a middle-grade novel. I was to go back and read some of the books I loved when I was younger, to see what I loved and how I can use that to inspire me as I edit. I've already started a whole slew of books in the last dregs of 2013 and a couple more in the past two weeks. 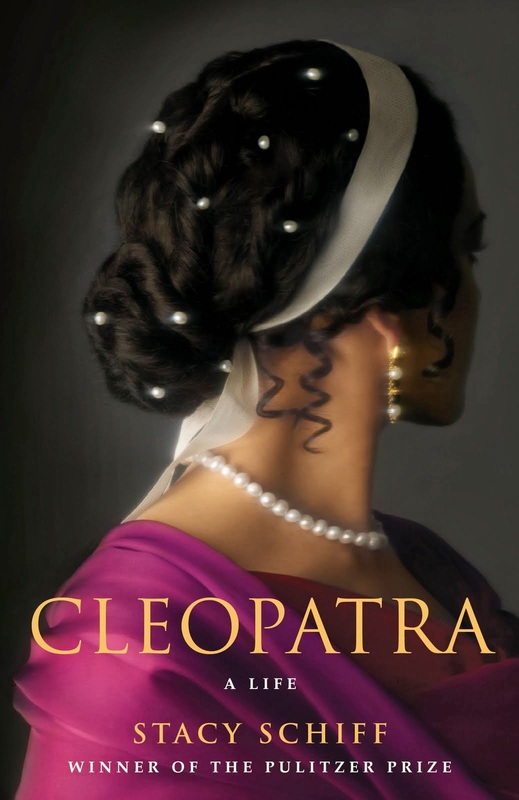 Among them is a Christmas present from last year, the best-selling Cleopatra by Stacy Schiff, a kobo freebie, an old but good-enough translation of Flaubert's Madame Bovary and I still haven't gotten much further with Born Wicked. I finished listening to a radio version of The Pirate Planet, Douglas Adams's first episode for Doctor Who, and Anne Hathaway's reading of The Wonderful Wizard of Oz. I finished reading all the books I had of Mercy Thompson, and am almost caught up with Rhys Bowen's Royal Spyness mysteries. I didn't get many books for Christmas or my birthday, but that may be the fact that I haven't seen my friends in a very long time. 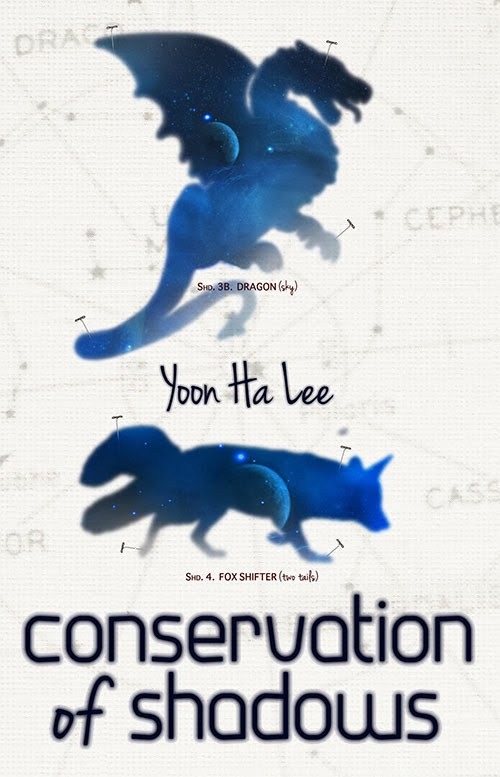 One friend has given me a belated birthday gift though: Conservation of Shadows, an anthology of Science Fiction and Fantasy by Yoon-Ha Lee. I've never heard of her, but it sounds promising and a bit tempting. But I can't start it now, reading four books at once really is enough. What about your reading resolutions for 2014? Is there a book you have to read this year? Is there a challenge you'll be setting yourself?